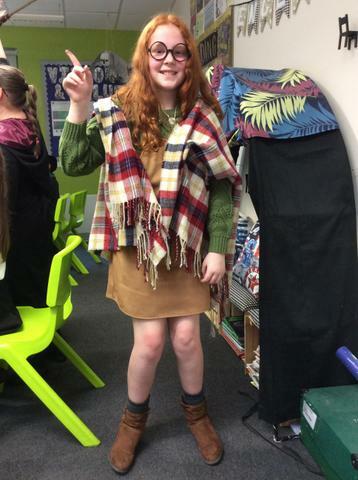 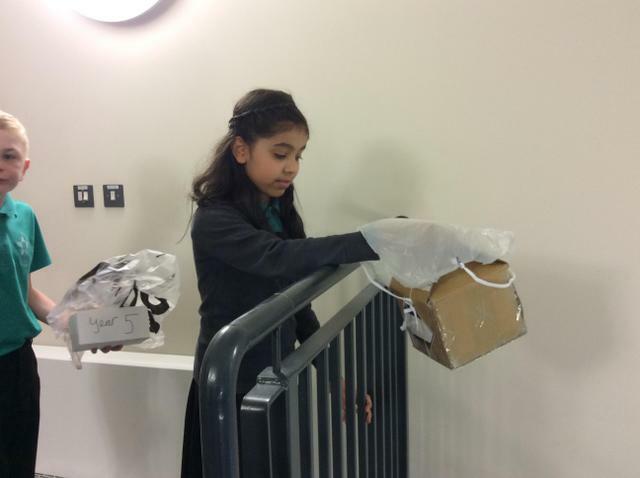 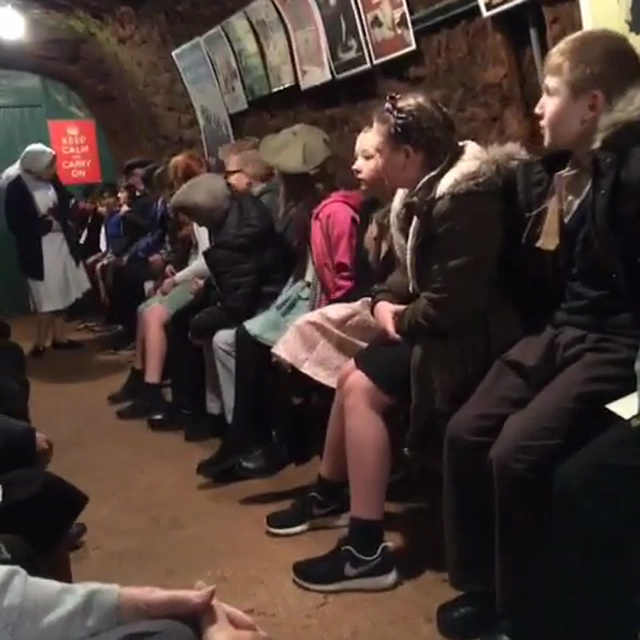 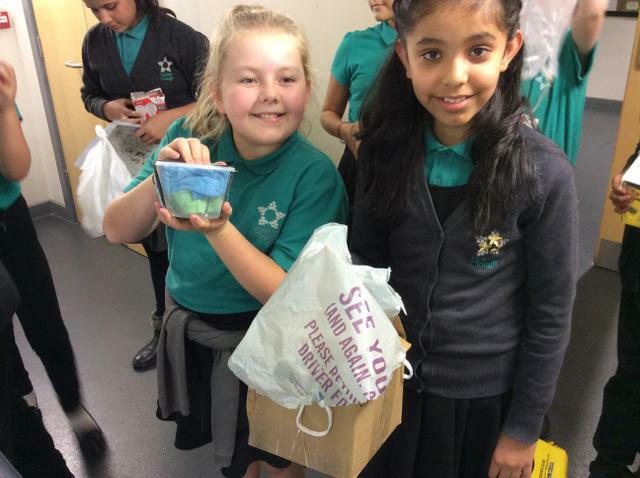 We've had a brilliant day experiencing life as an evacuee during World War 2. 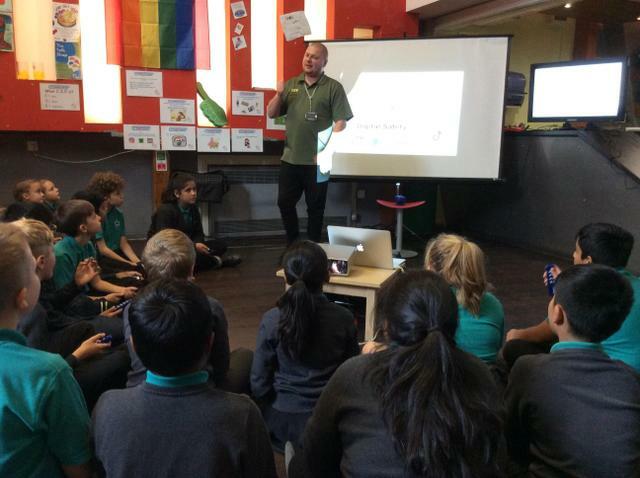 The wardens in Stockport weren't expecting us quite so early but they kindly decided to show us around the shelters and give us some handy hints for being helpful with our new families once we're billeted. 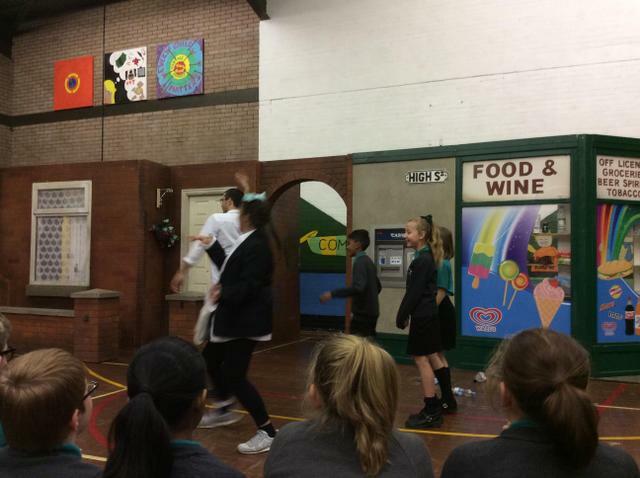 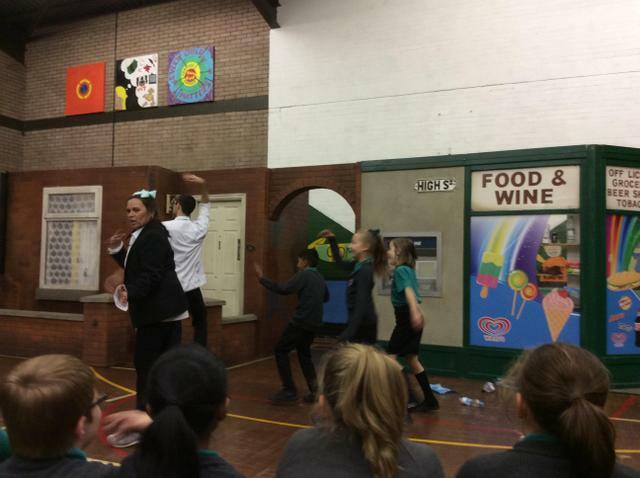 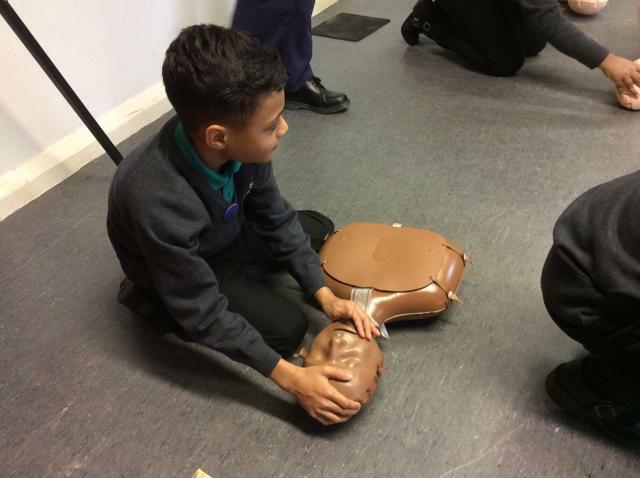 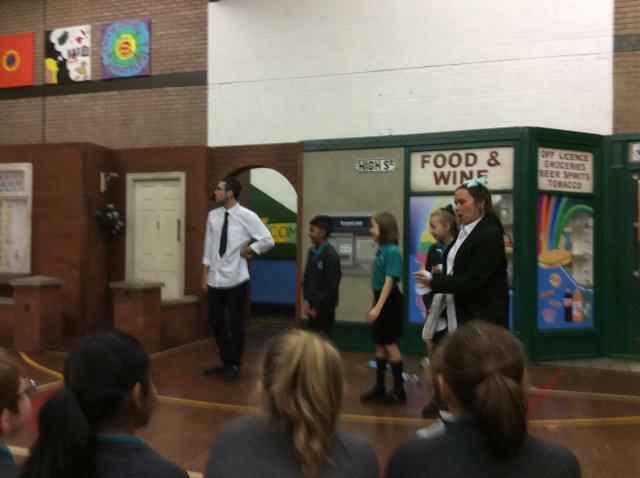 We've had a brilliant afternoon working with the Young Shakespeare Company and immersing ourselves in to the world of William Shakespeare. 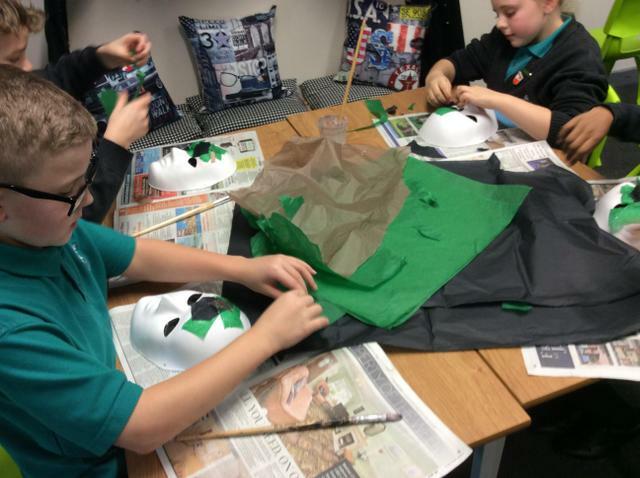 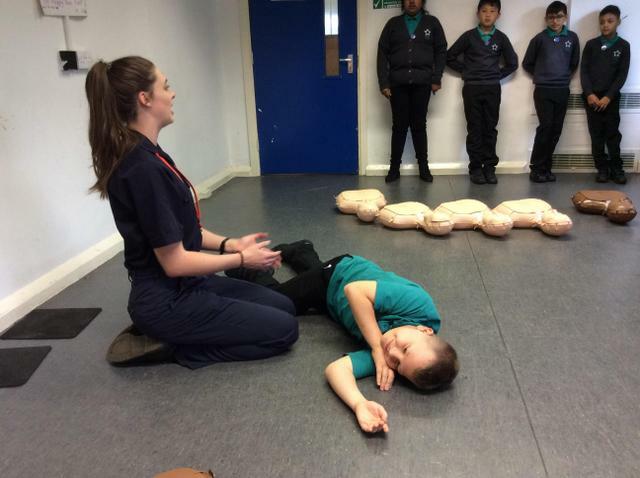 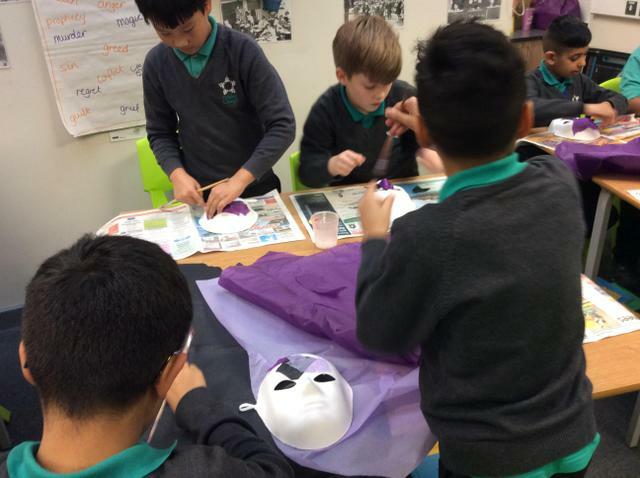 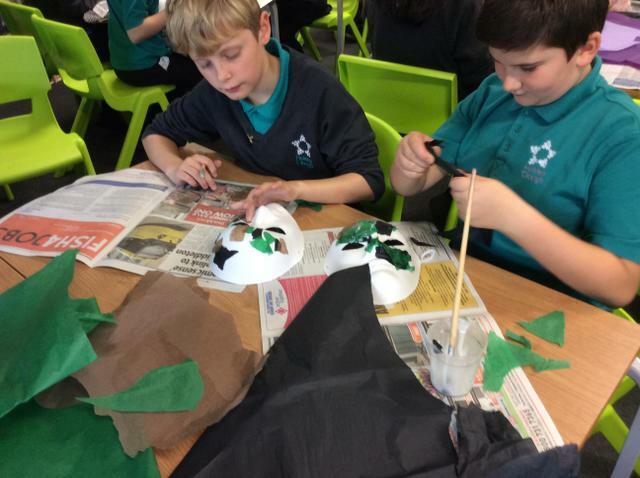 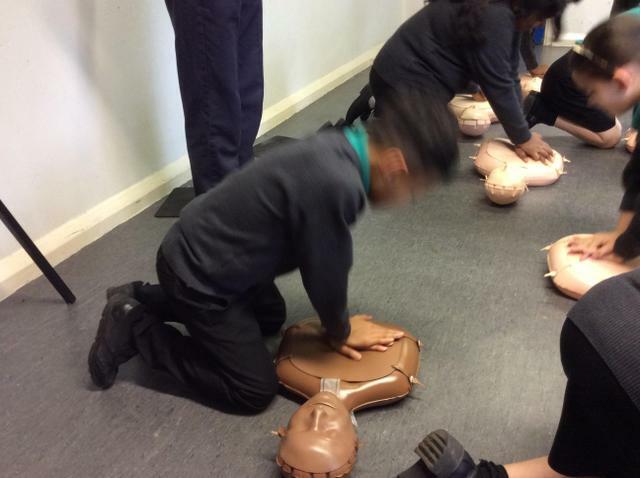 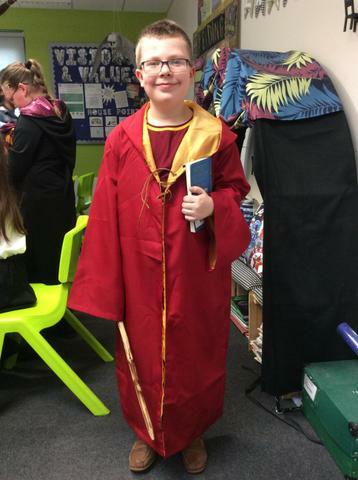 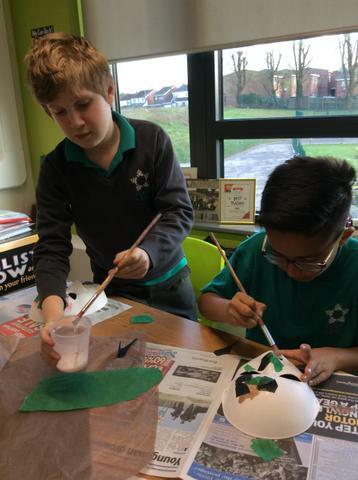 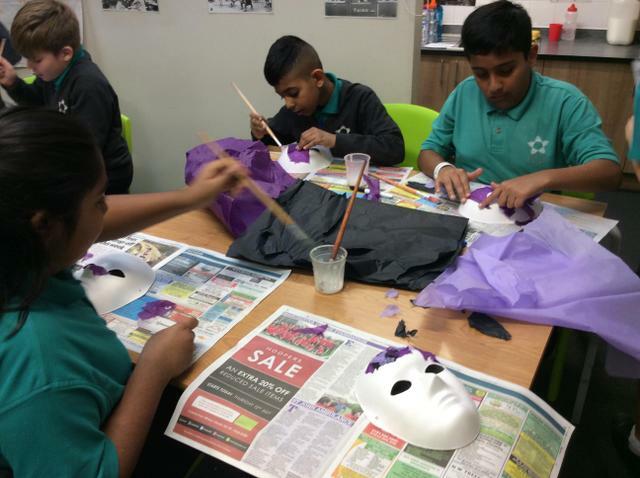 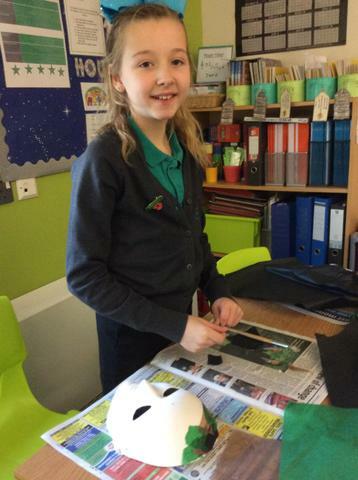 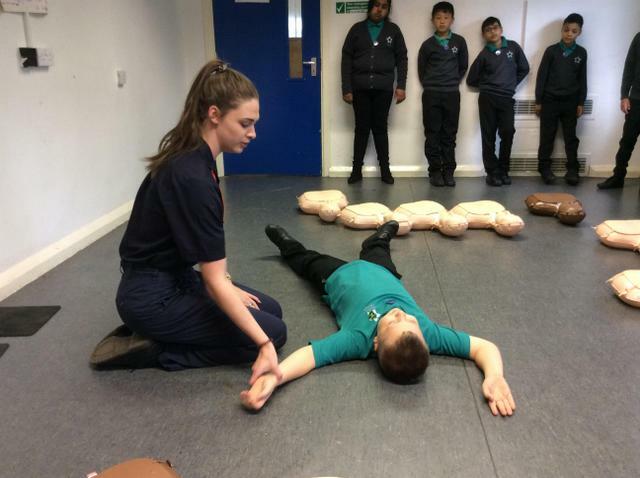 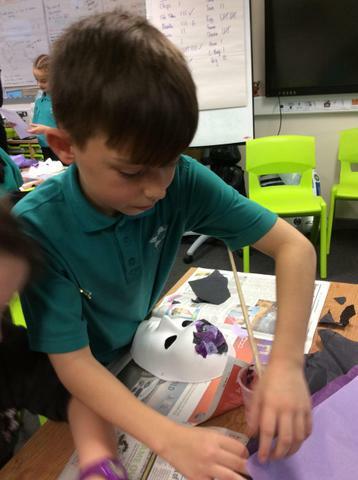 The production marks the beginning of our new unit of work and we're very excited to see what the children are going to produce in the next few weeks! 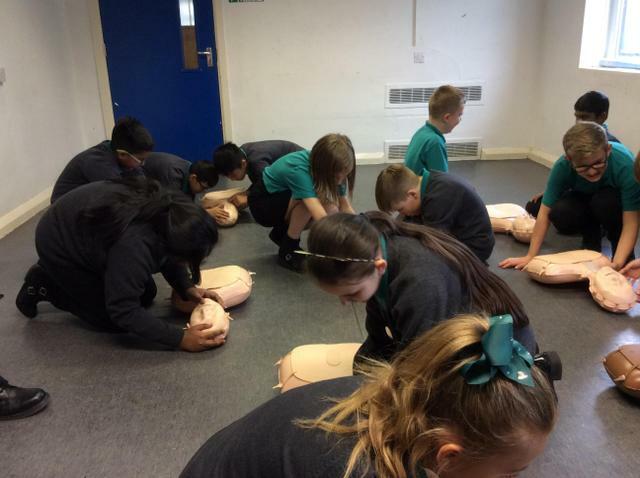 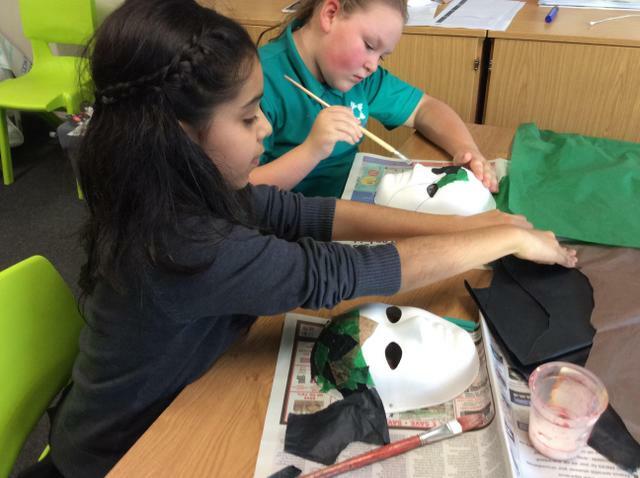 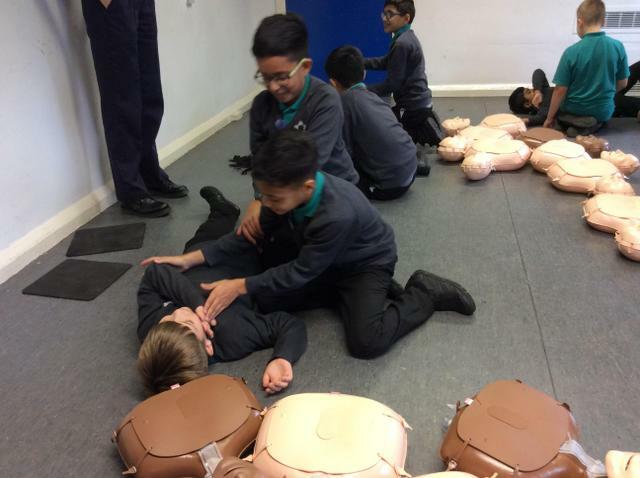 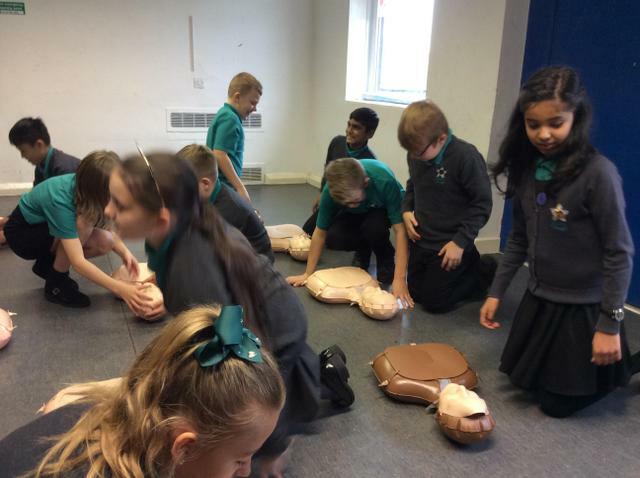 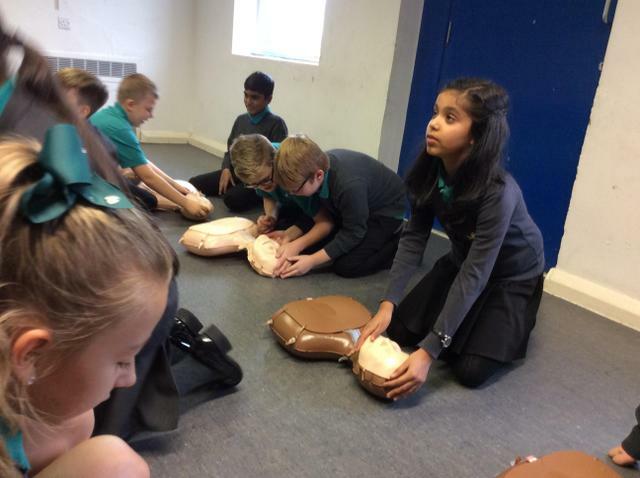 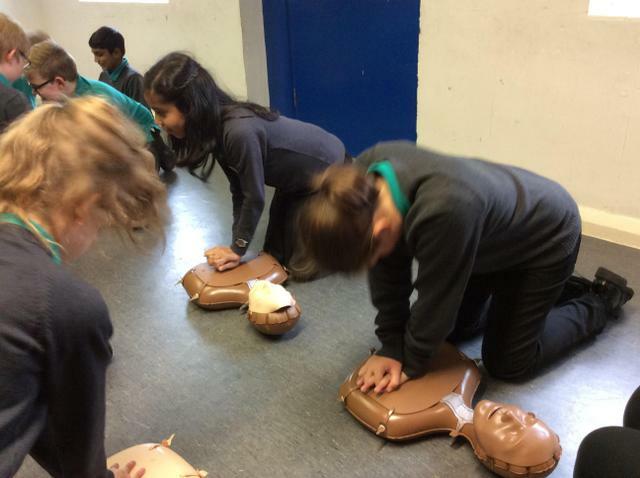 How would Year 6 describe Macbeth and Lady Macbeth? 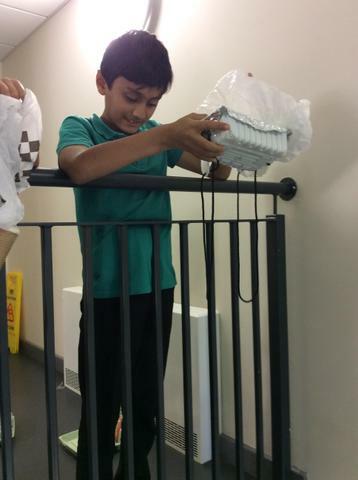 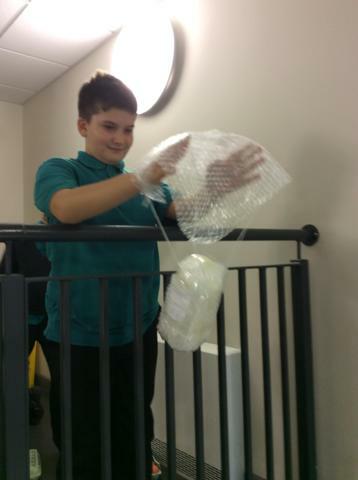 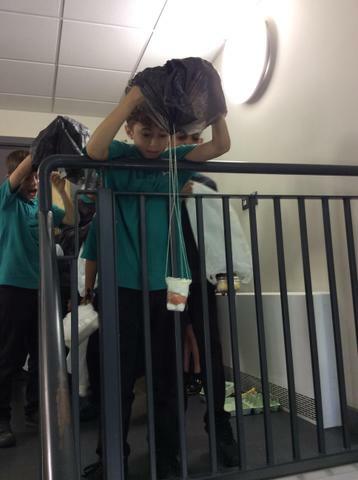 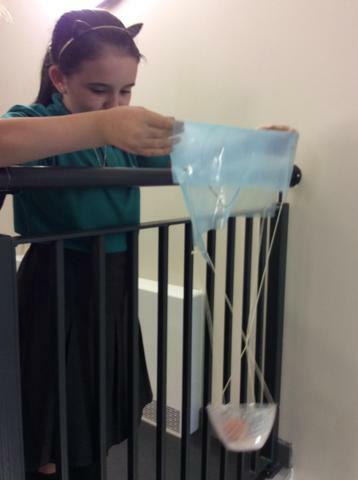 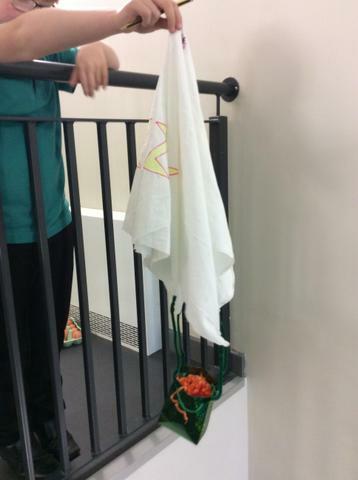 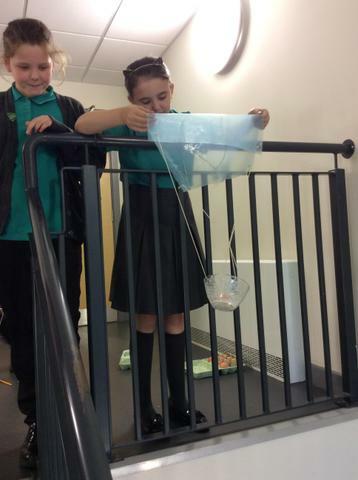 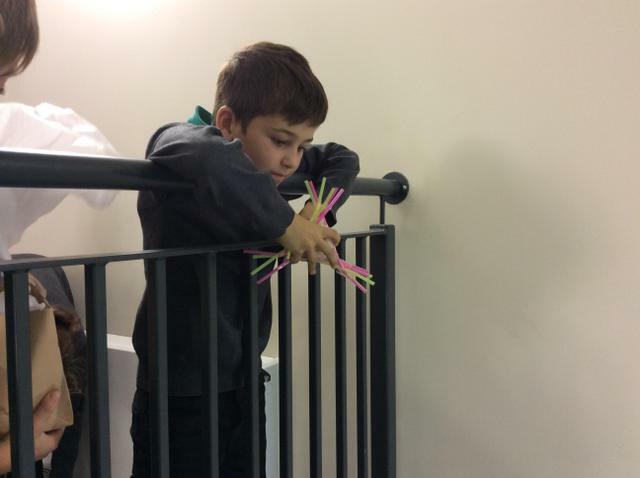 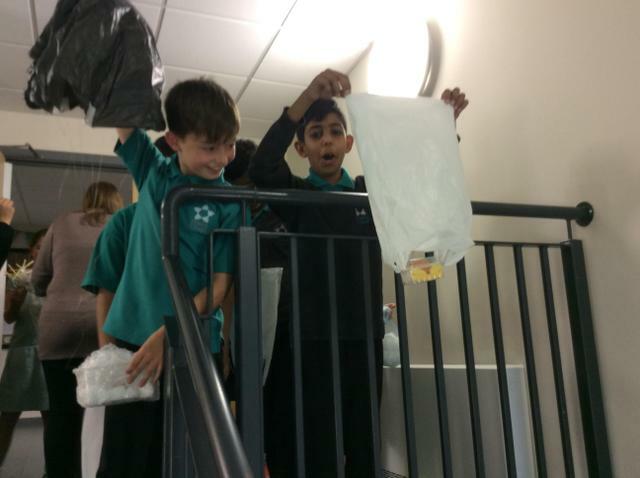 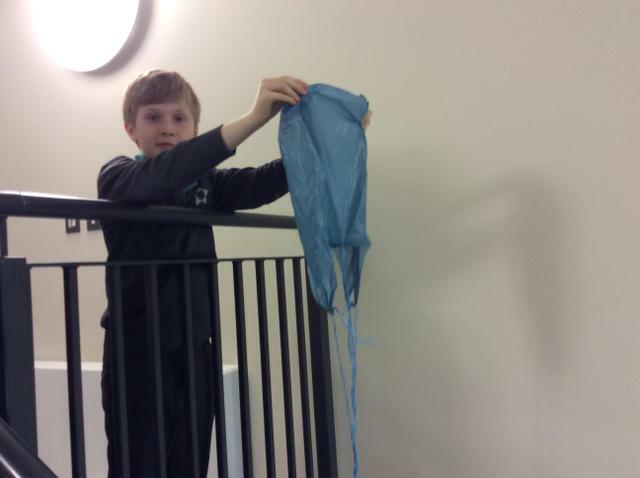 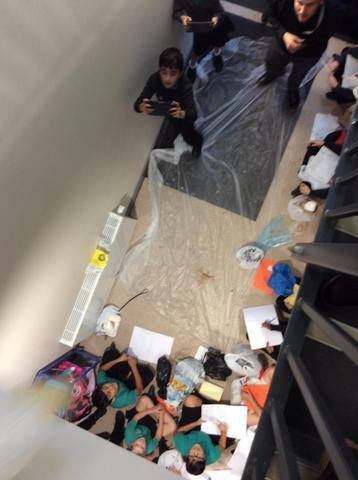 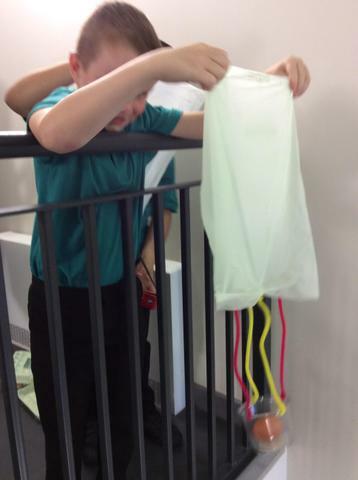 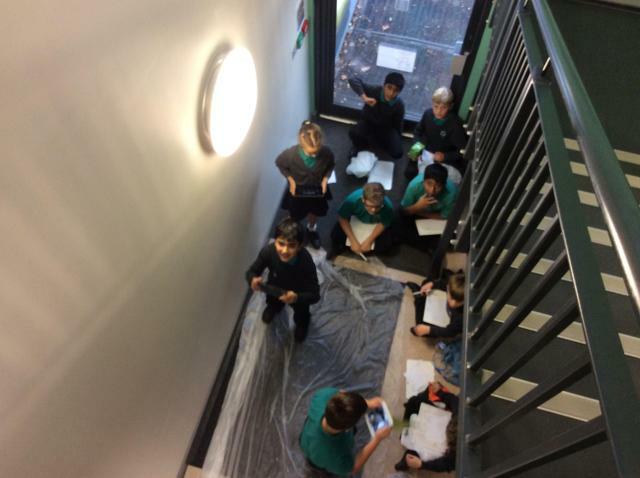 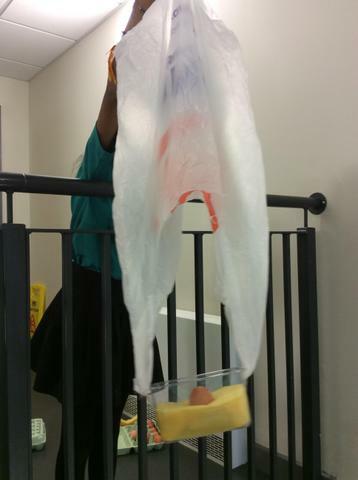 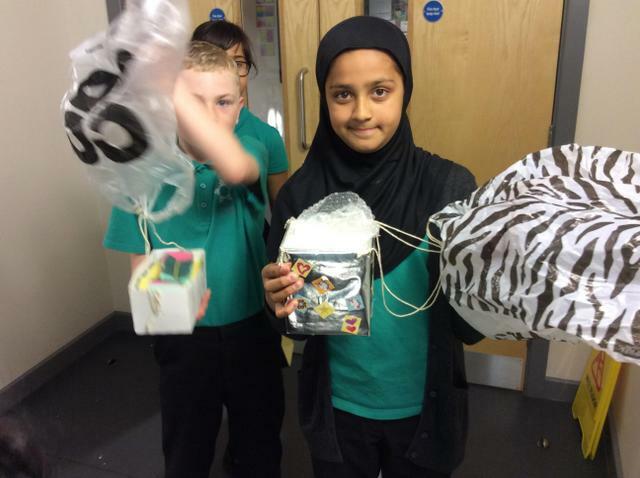 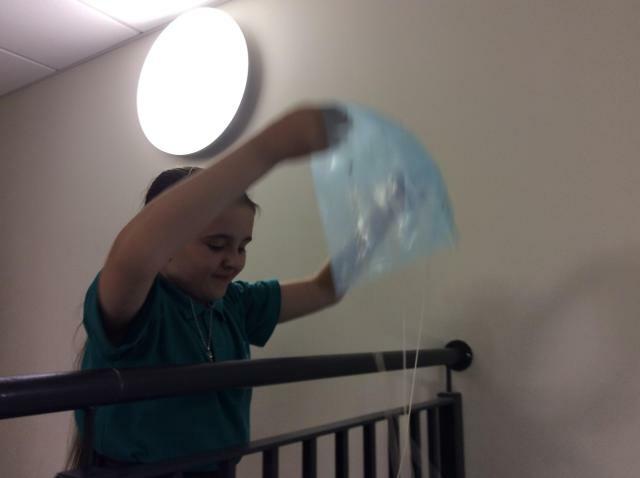 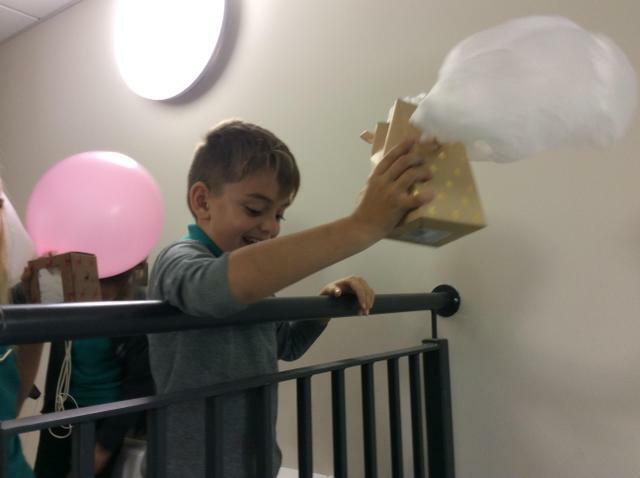 Investigating forces with THE EGG DROP CHALLENGE! 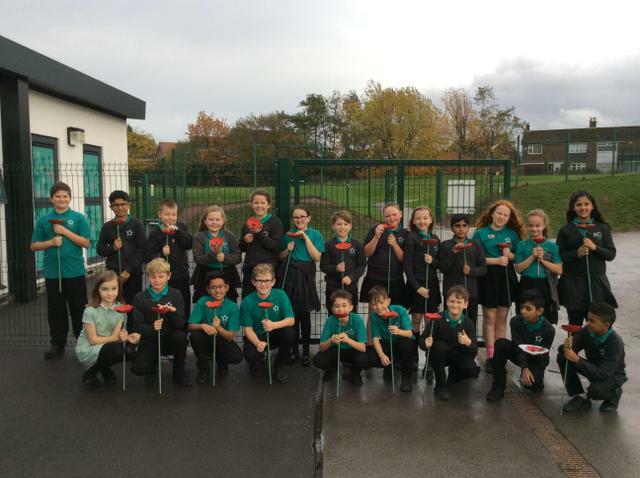 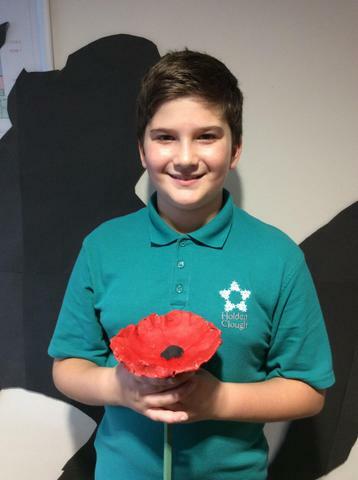 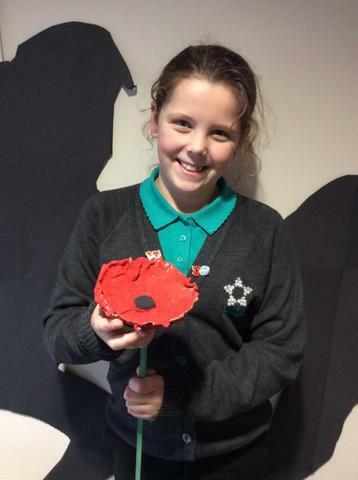 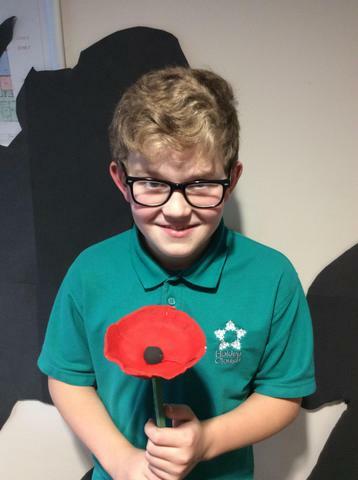 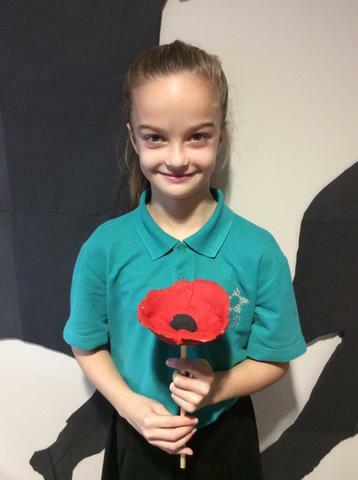 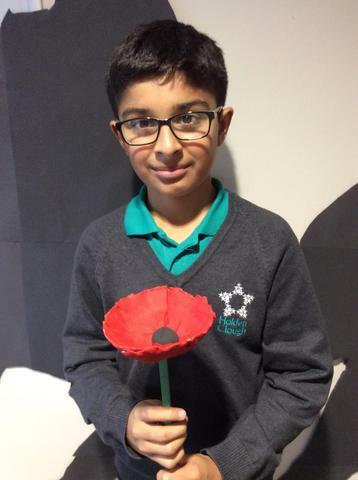 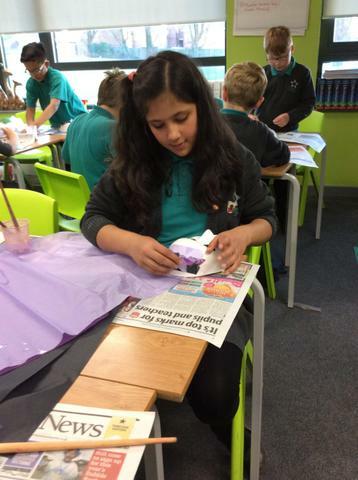 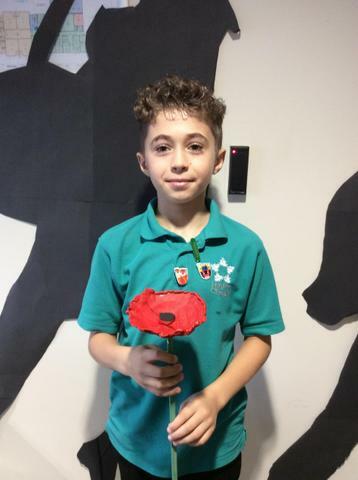 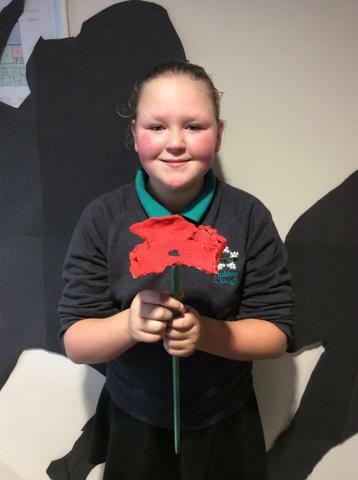 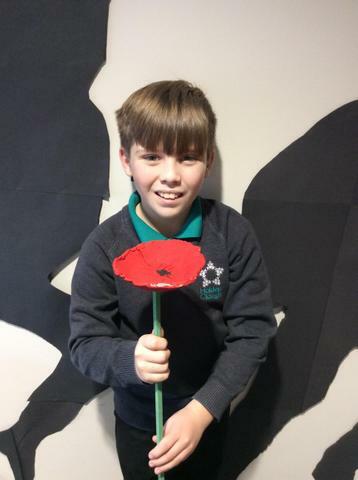 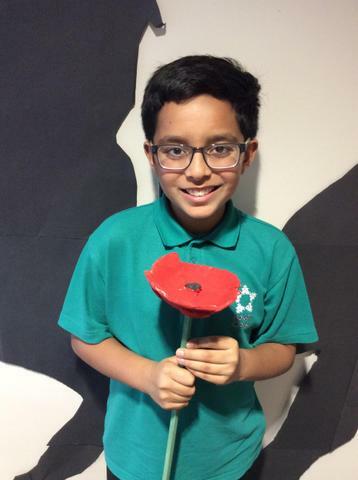 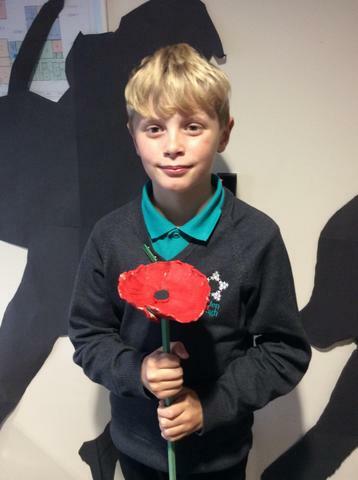 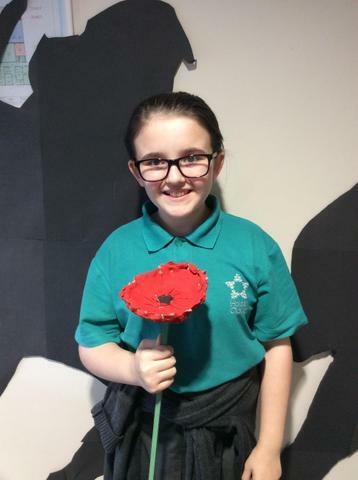 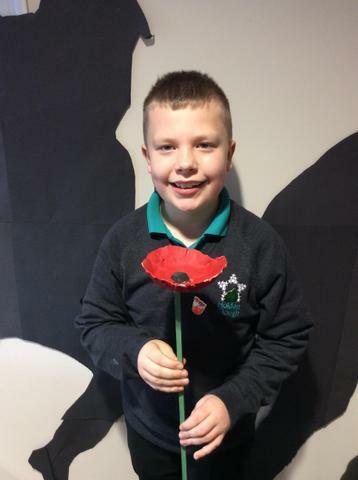 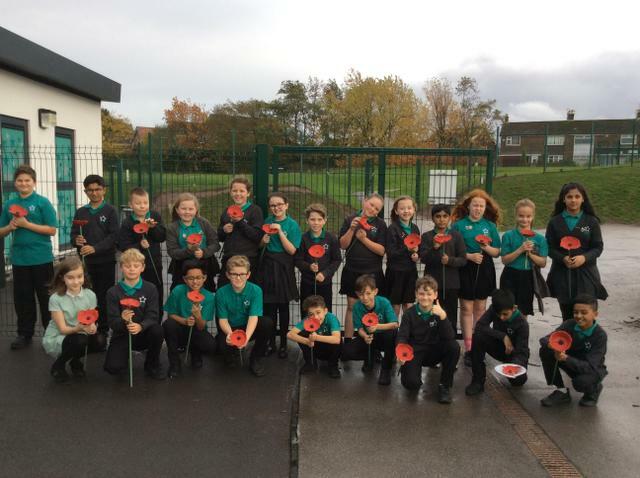 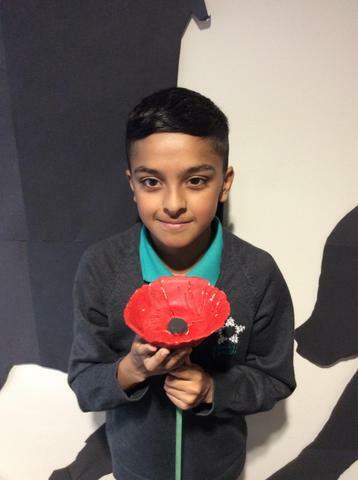 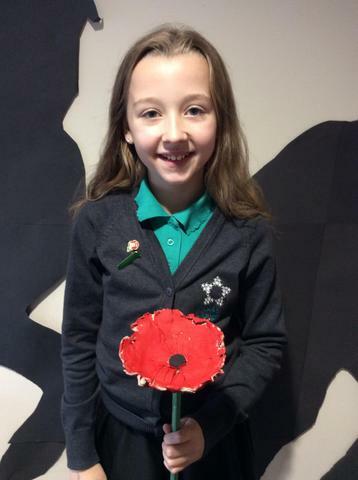 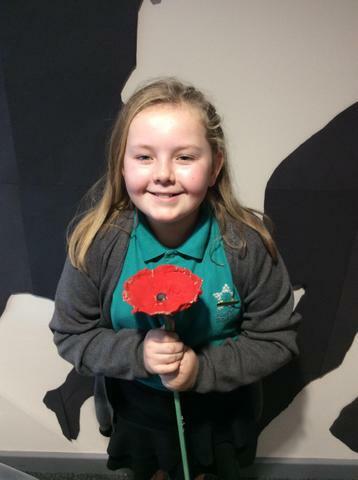 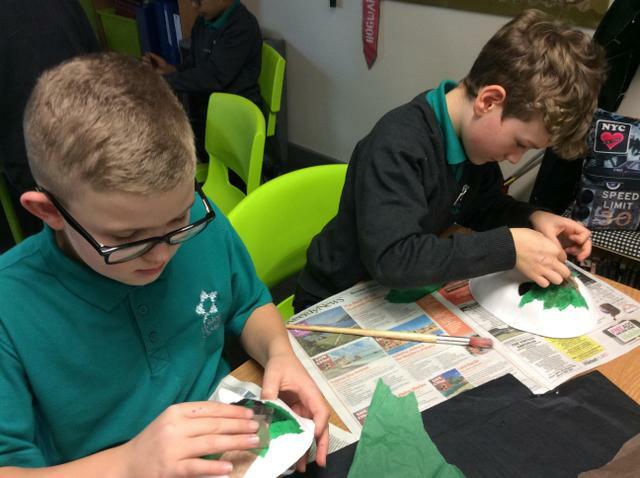 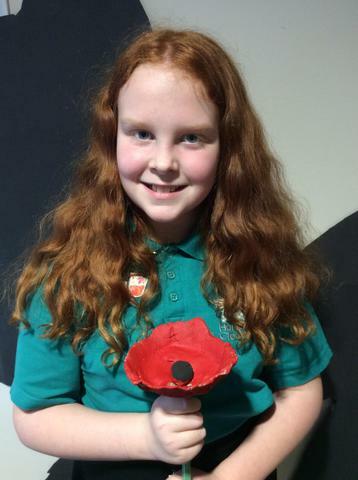 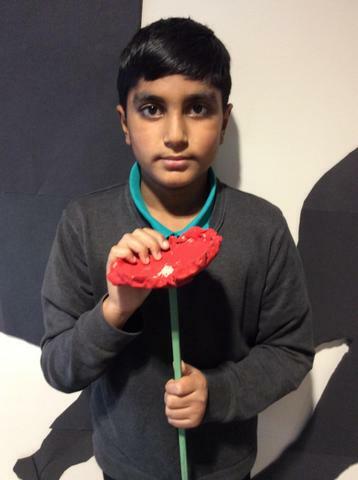 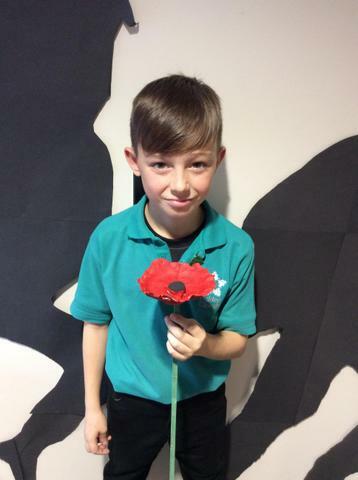 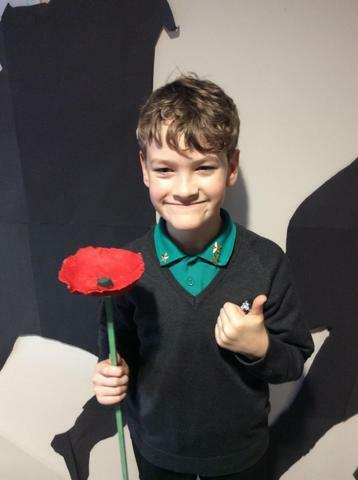 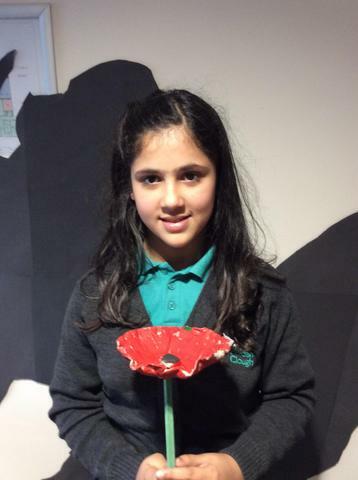 Year 6 have been working with clay in art to produce these beautiful poppies. 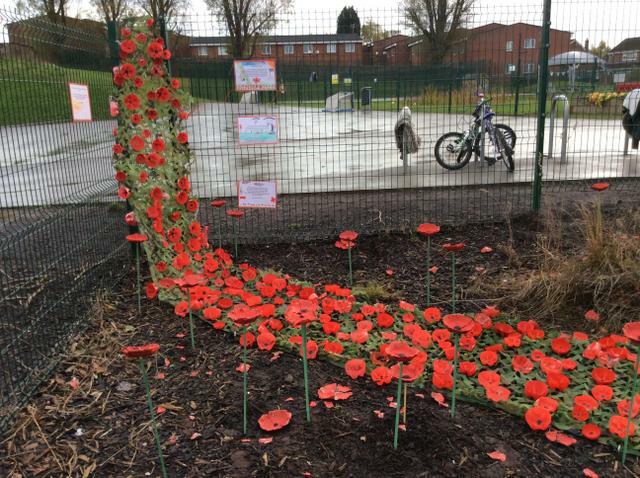 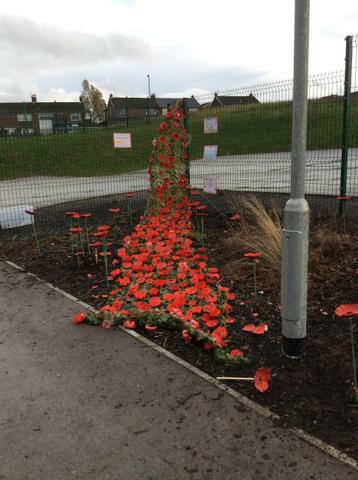 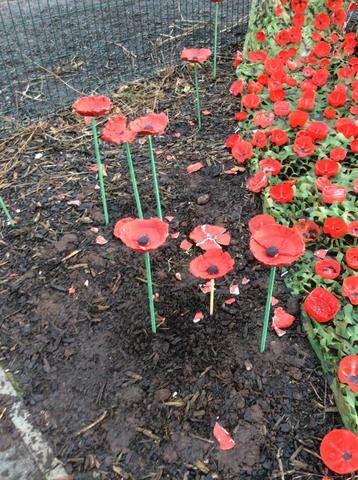 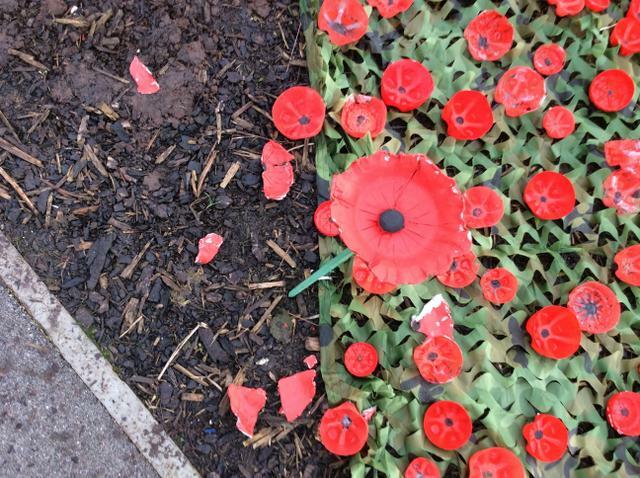 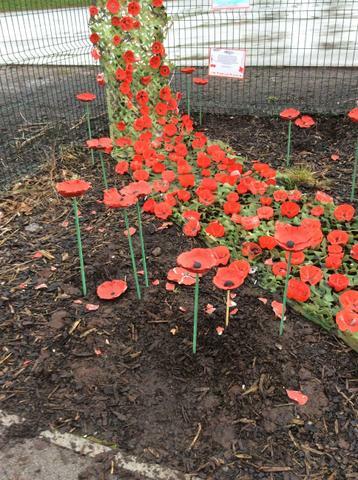 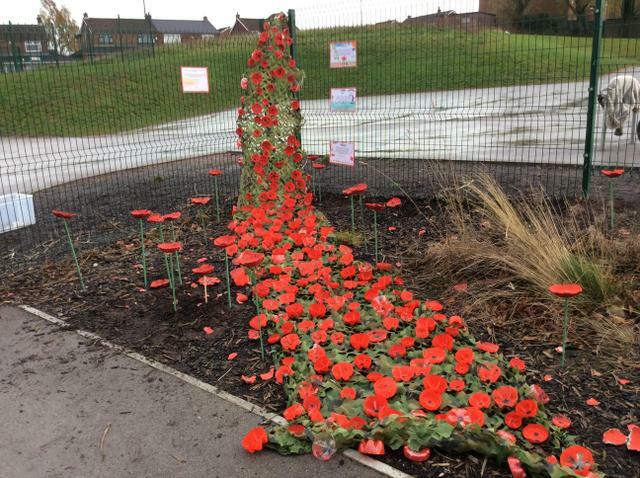 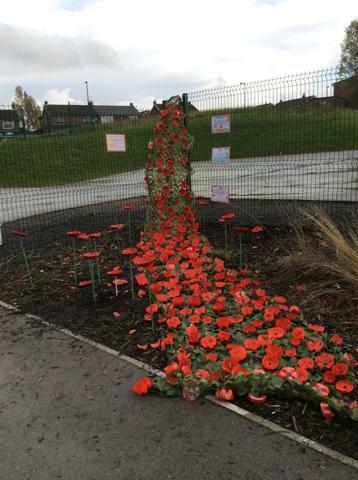 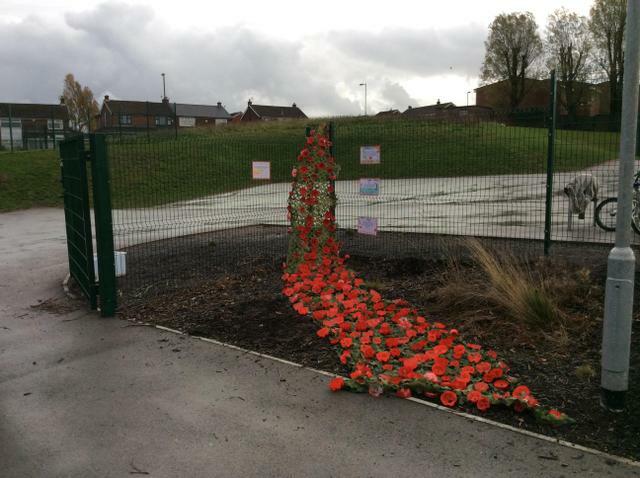 The poppies have been planted outside as part of Holden Clough's Remembrance Day 2018 display. 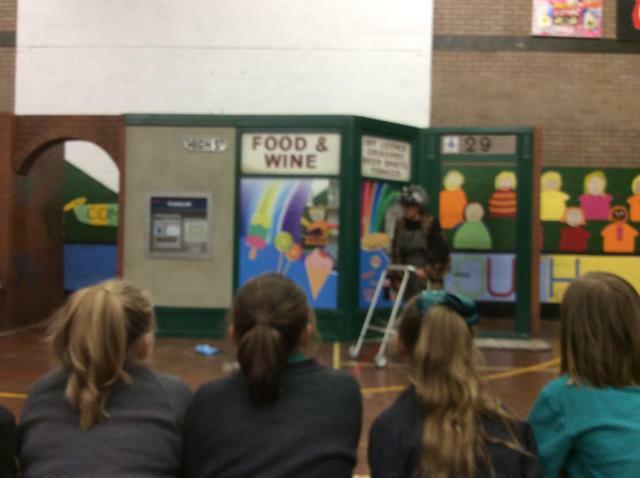 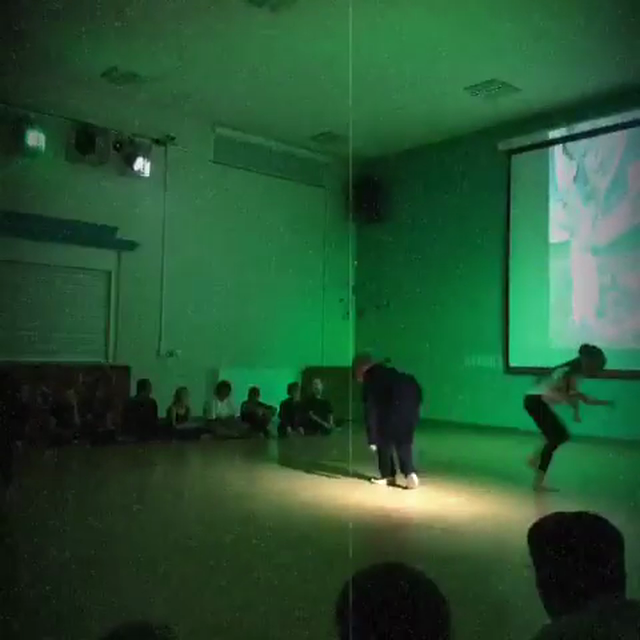 We're so proud of our Year 5&6's, they took part in a mesmerising production showcasing their work from our Macbeth unit. 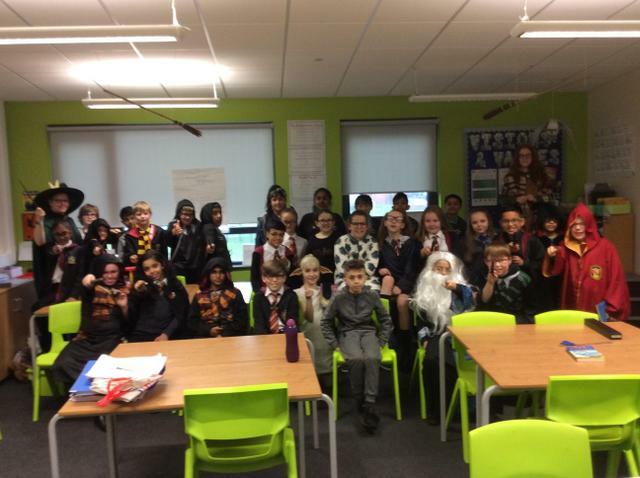 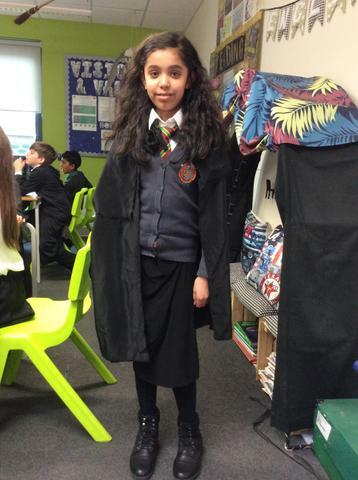 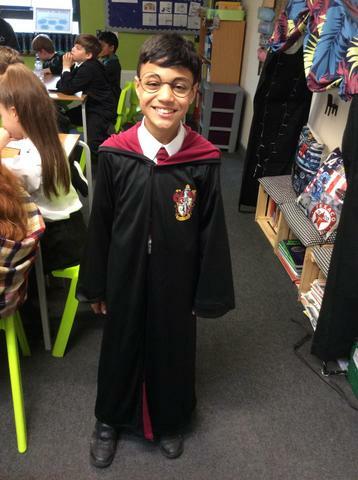 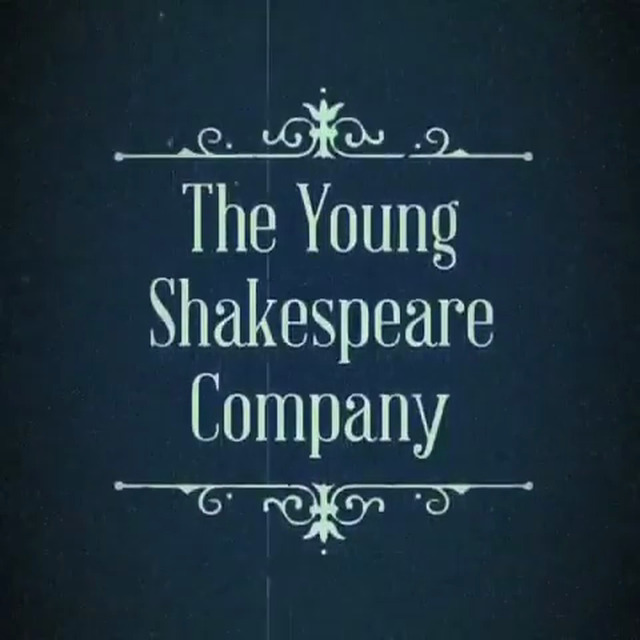 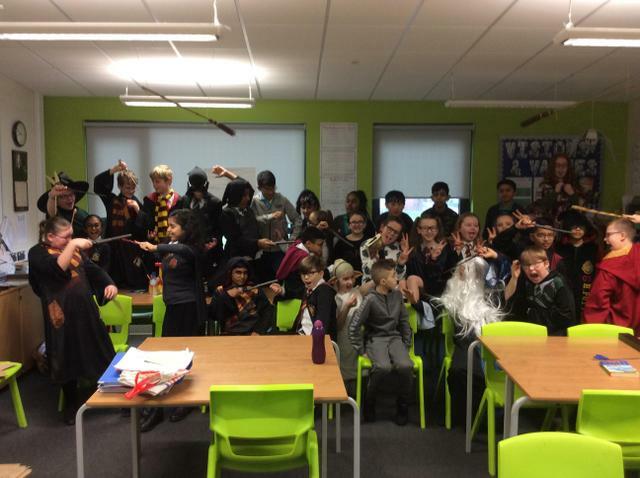 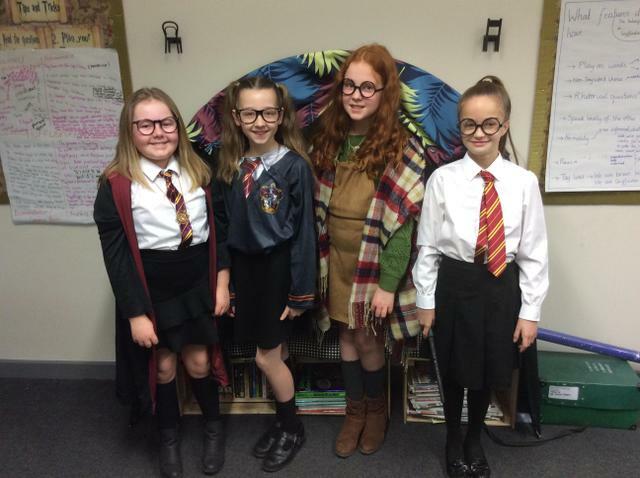 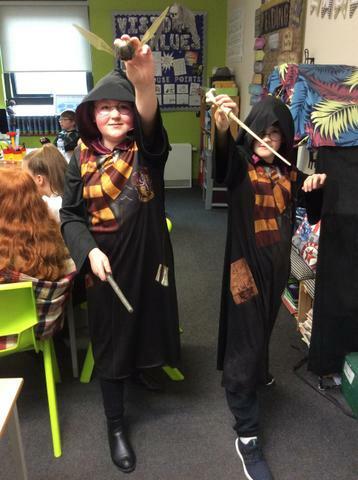 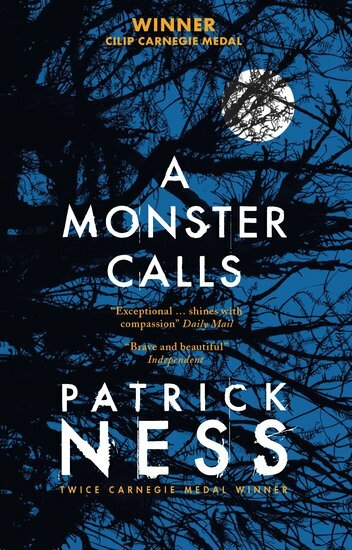 They danced, acted, cast spells and even rapped their way through this Shakespearean classic!